Disco legends, Sister Sledge, are set to collaborate with Manchester Camerata orchestra to rework some of the most iconic dance-floor tracks of all time, as part of a string of live 'Disco Classical' shows. Disco Classical will debut at Manchester's Victoria Warehouse on 13th July, followed by Braehead Glasgow on 14th July, before embarking on a UK tour. As well as performing some of their greatest hits, such as 'Lost in Music' and 'He's the Greatest Dancer', alongside a DJ and the 30 piece Manchester Camerata orchestra, Sister Sledge will also cover a collection of their favourite anthems from the disco era. The music will be set to a captivating light show, which will help make the performance a truly immersive experience. Disco Classical Director, Denise Harris, said: "Disco is going through a huge revival and through this unique and contemporary collaboration, we plan to take things right back to the Salsoul and Philadelphia movements when artists performed with live musicians. 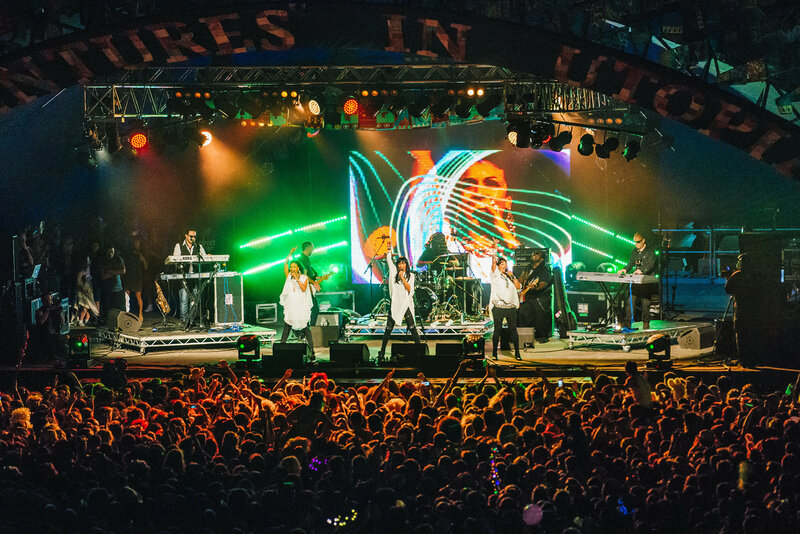 "Disco Classical will see Sister Sledge, Manchester Camerata and a guest DJ reinvent and reimagine some of the genre's most influential anthems. 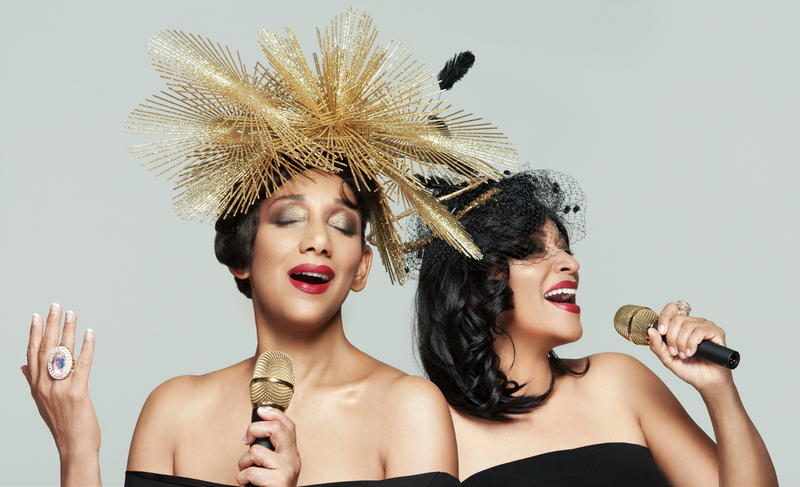 The orchestra will take Sister Sledge's legendary sound to a whole new level, giving fans from all generations a chance to experience disco in a completely different way."